Are you one of those who is always looking to try something new to satiate your hunger pangs? Worry Not! We've got the best restaurants covered for you directly from the hub of the best food chains - GK 1. 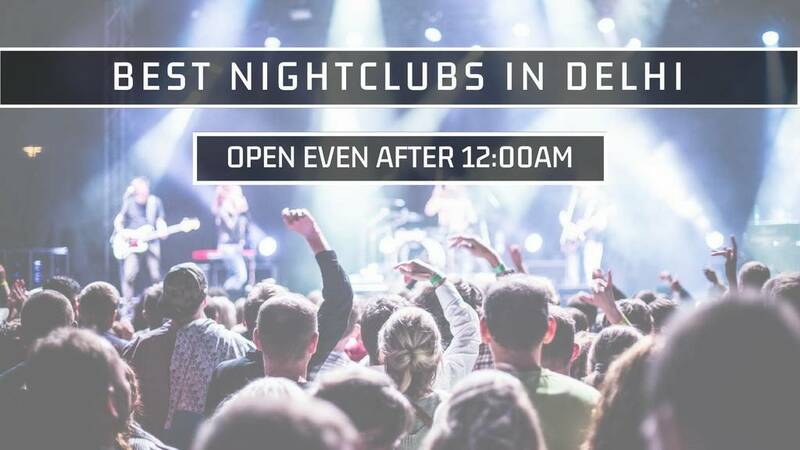 One just can't underestimate how this place covers one of the most unique and authentic restaurants and bars in town to savor your taste buds. There's no way you will leave disappointed as the dedicated team of chefs and restaurant staff will make sure you have an extravagant experience. Prepare yourself to binge on almost everything - be it spicy mouth-watering Punjabi dishes to exotic finger-licking Italian meals. 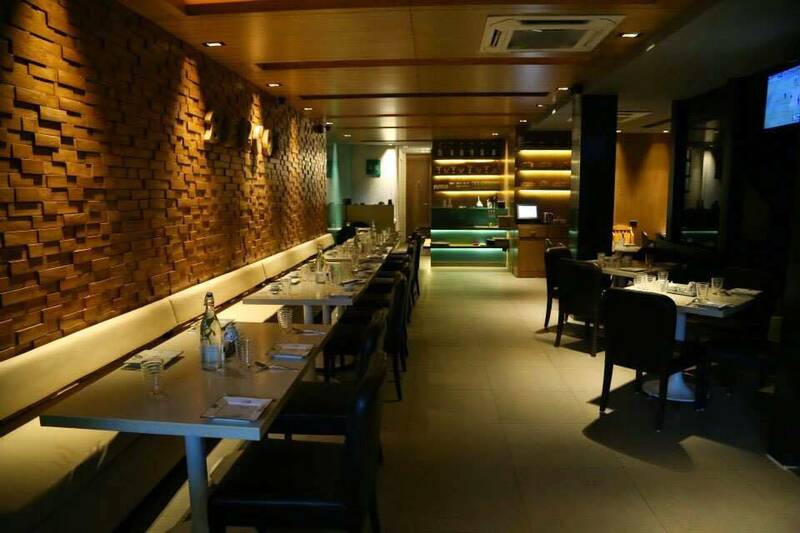 With a wide range of Continental and North Indian dishes on the menu and a spectacular bar housing great liquor choices, this is a casual dining joint that you cannot go wrong with. It boasts spacious interiors adorned with beautiful photographs and ambient lighting that perfectly matches the theme. It's time to binge on some exquisite meals and refreshing drinks for an unforgettable experience. A candlelight environment with one of the coziest interiors will make your heart melt. It's a perfect place for a calm outing and delightful music to have a wonderful experience with your date. 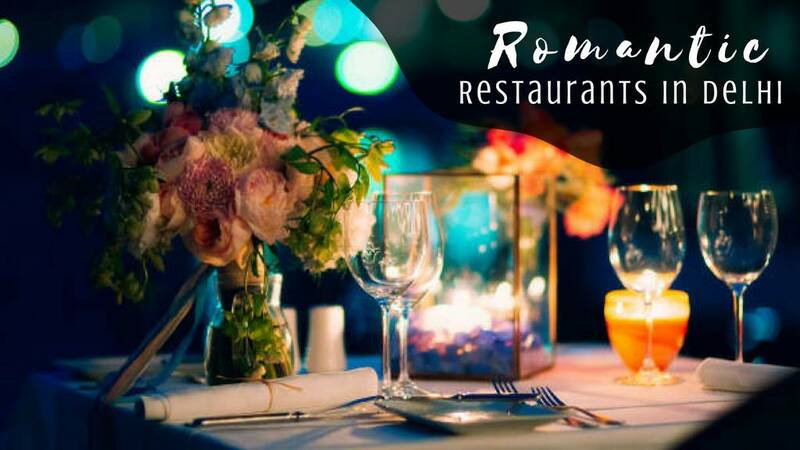 We highly recommend you to take your loved one here for a romantic date not limited to a cup of coffee. The hillside vibes are something you should definitely look forward to and don't be surprised to find a book on your table too. 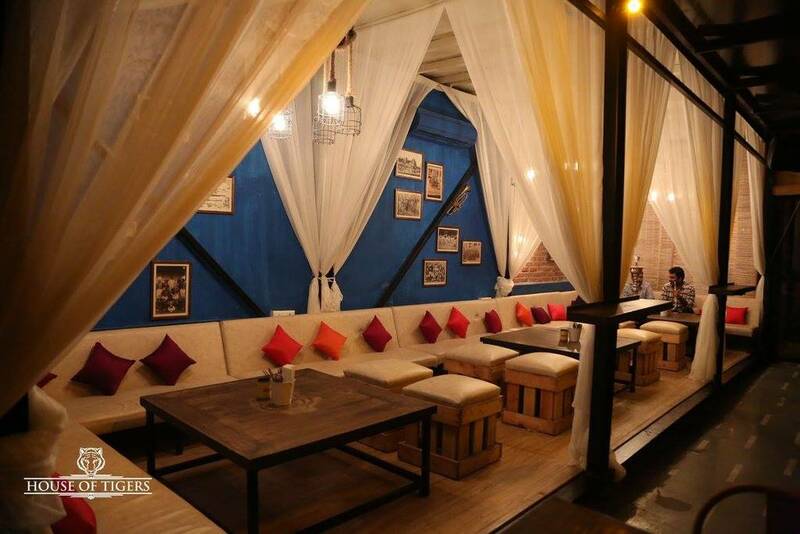 Having an outstanding ambience, this lounge is a must visit place. 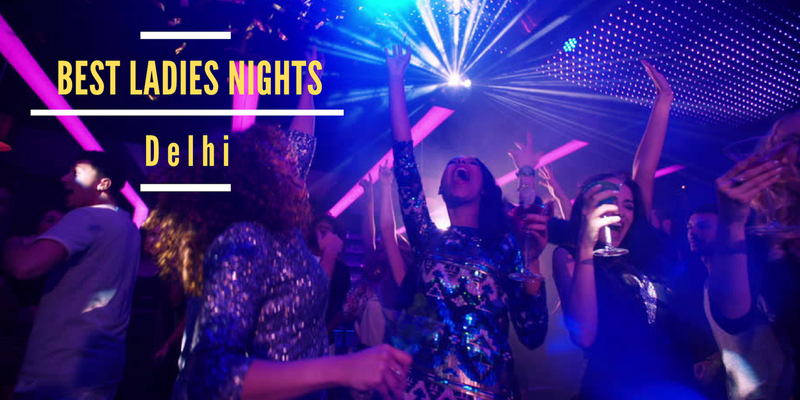 Going out on a date or hanging out with friends, it's the perfect place. They serve you with variety of Finger Food and Drinks. The presentation of food is really good and prices are very affordable. Recommended: Belgian Wheat Bear, Bruschetta and Nachos. Taking care of hunger pangs till as late as 1:00AM, Elation is a casual dining restaurant serving Continental, North Indian preparations. 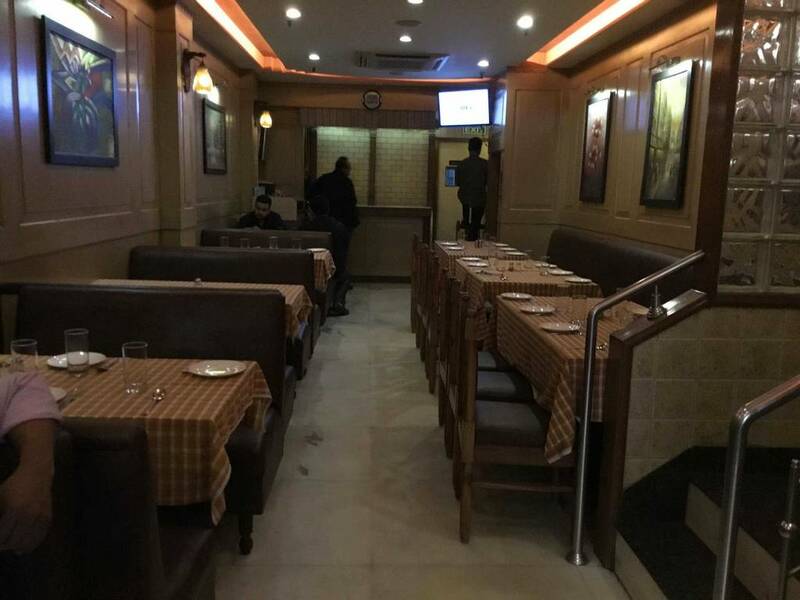 A highly-rated place in Greater Kailash (GK) 1, it is praised for its timely service and is a nice joint to visit when one is looking to satiate hunger pangs with tasty, hygienic food at reasonable prices. One of the most distinguished names when it comes to Chinese and Thai cuisines, they have a well-curated menu of dishes, which are prepared only by qualified chef using the finest quality of ingredients, so that each bite you take feels as perfect as the last. The outlets are designed keeping in mind the aesthetics as well as the comfort of the customer, and the decor adds another layer of excitement to the whole experience. Dishes like Crispy Vegetables, Baby Corn Salt & Pepper, American Chopsuey and Kung Pao Chicken are a must-try. Think Chinese, think Berco's! 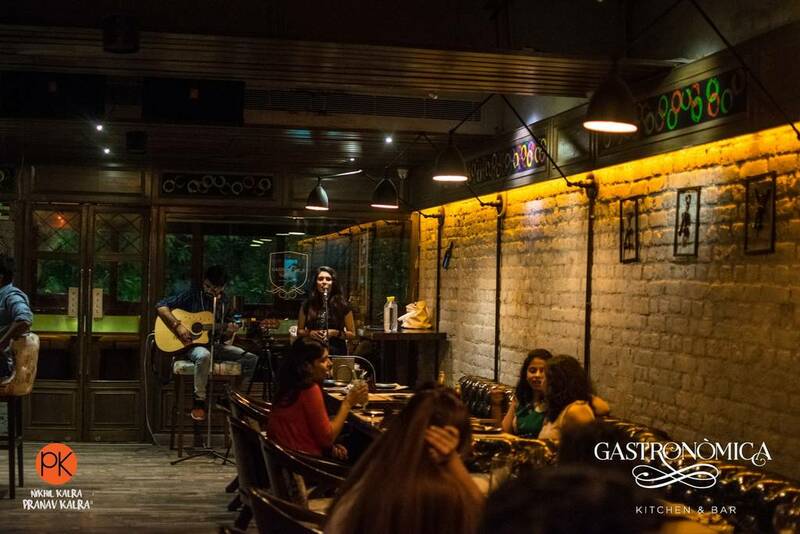 Taking care of hunger pangs till as late as 12:30AM, Gastronomica Kitchen & Bar is a casual dining restaurant serving Italian preparations. 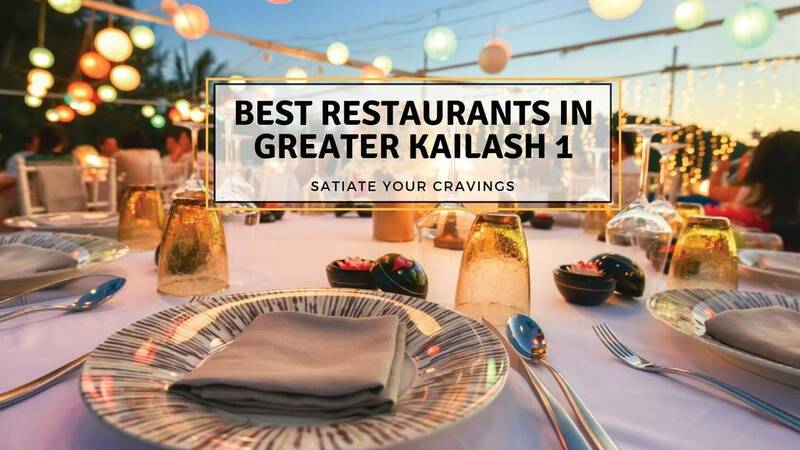 A highly-rated place in Greater Kailash (GK) 1, it is praised for its timely service and is a nice joint to visit when one is looking to satiate hunger pangs with tasty, hygienic food at reasonable prices. 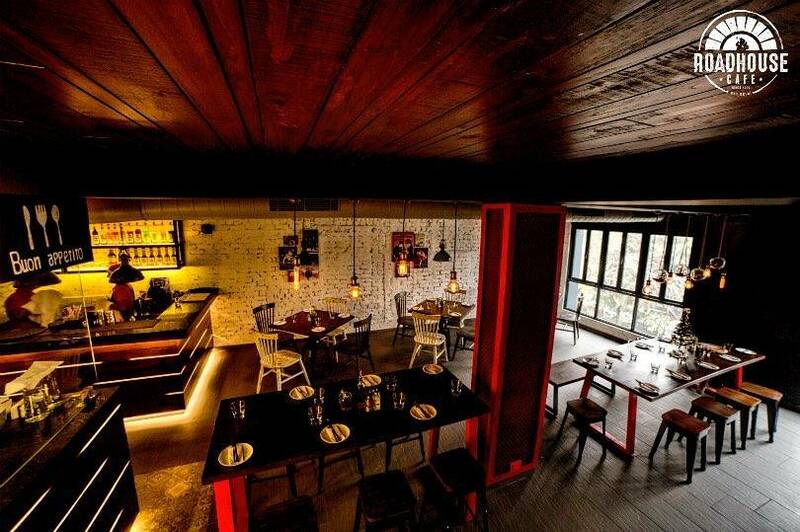 Gastronomica is the perfect amalgamation of modern experimental food and old world charm. 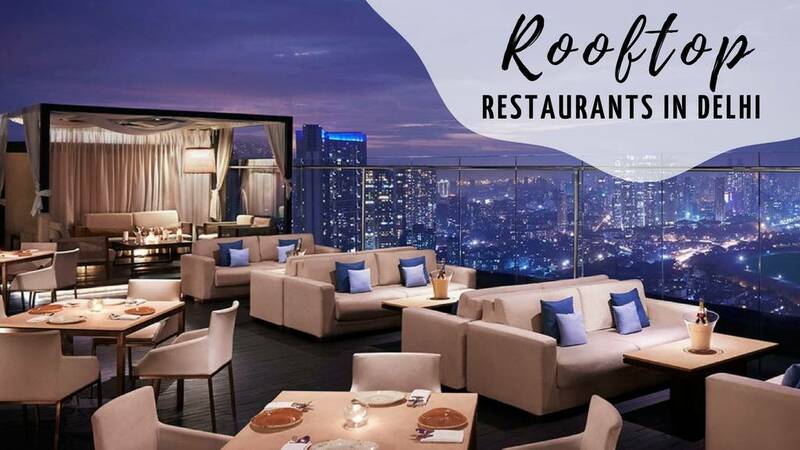 Their romantic lighting and panoramic terrace view coupled with their unique dishes will make sure that your experience is enjoyable. 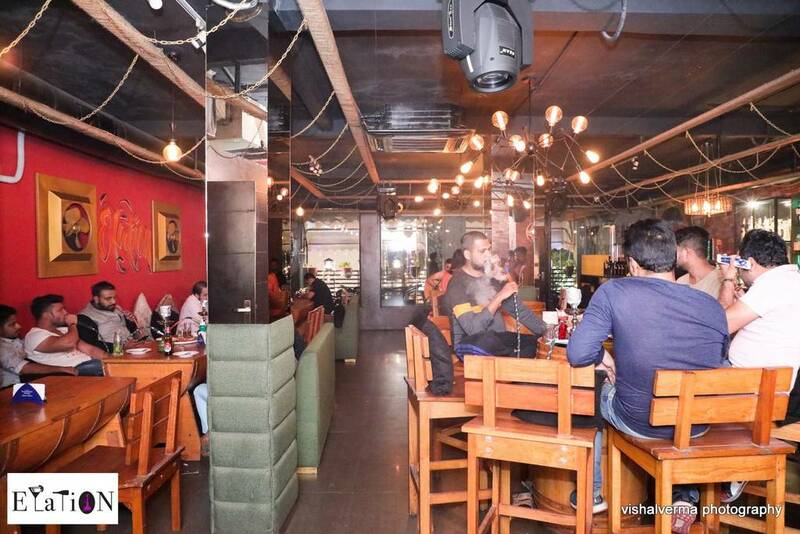 Gk 1 M block market is definitely a foodie's paradise when it comes to trying the best cuisines in Delhi. 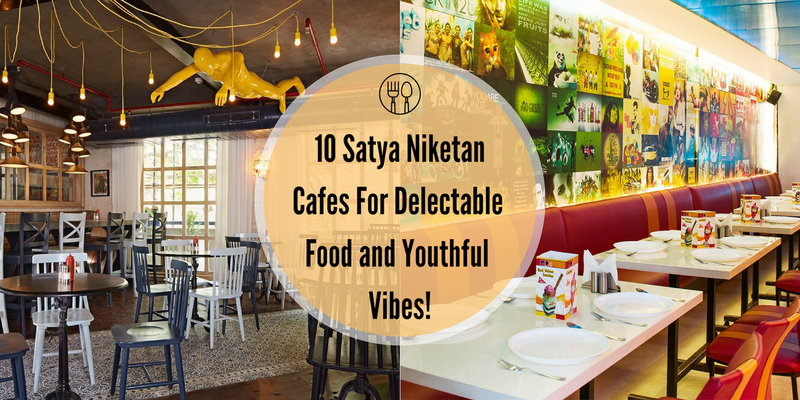 One of our favourite cafes tucked away in a quiet corner, away from all the hustle bustle of Gurgaon is Getafix. 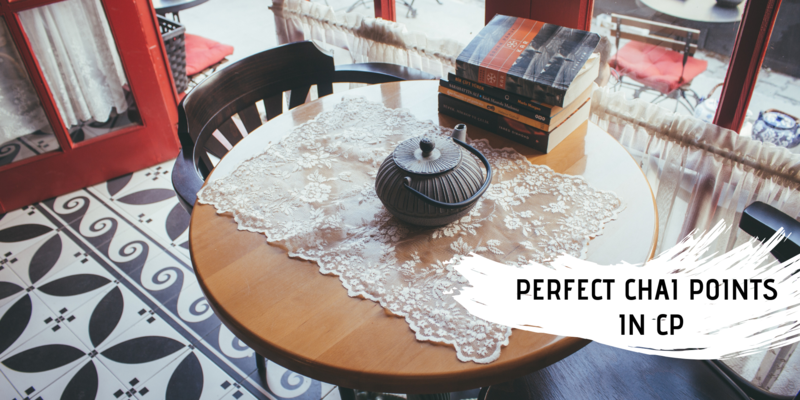 Be it reading books, writing or finishing that spill over task from work-this place allows you to meet your deadlines without any disturbance while offering healthy tasty meals and great service! Taking care of hunger pangs till as late as 11:00PM, Getafix is a casual dining restaurant serving Healthy Food preparations. 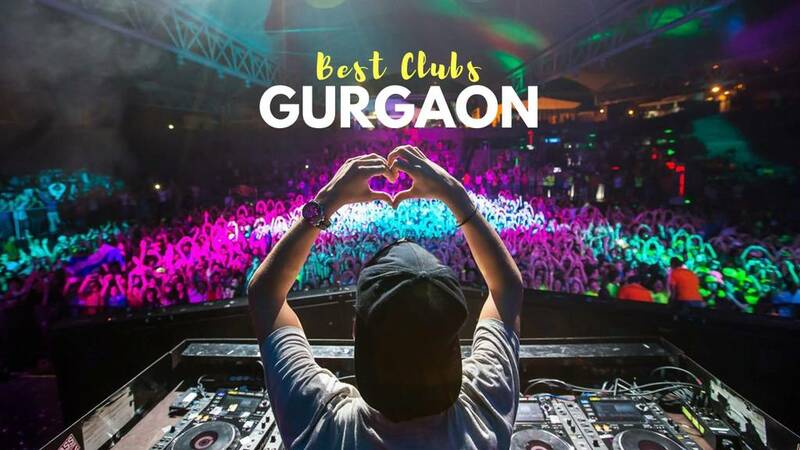 A highly-rated place in DLF Phase 4, it is praised for its timely service and is a nice joint to visit when one is looking to satiate hunger pangs with tasty, hygienic food at reasonable prices. 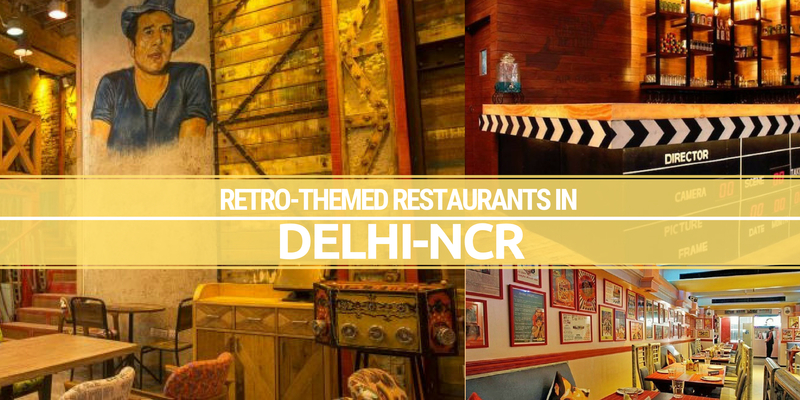 It's one of the continental restaurants in delhi which you've got to try! 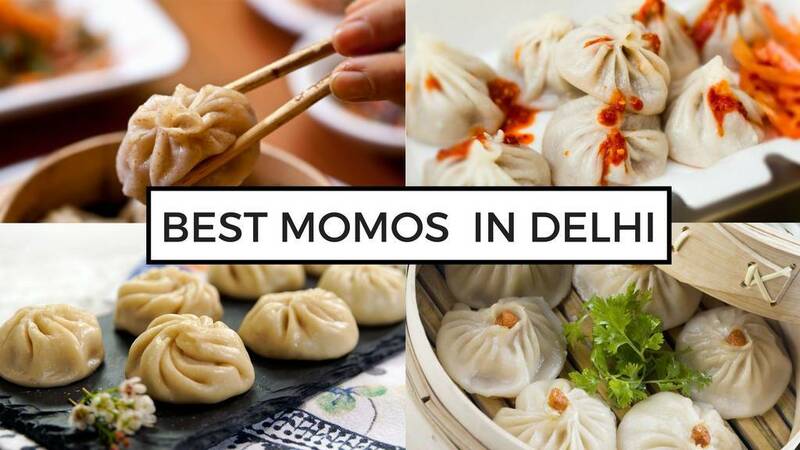 You'll find South Delhi's BEST Tandoori Momos only at Hunger Strike. This is a small takeaway outlet that mostly specializes in Fast Food. 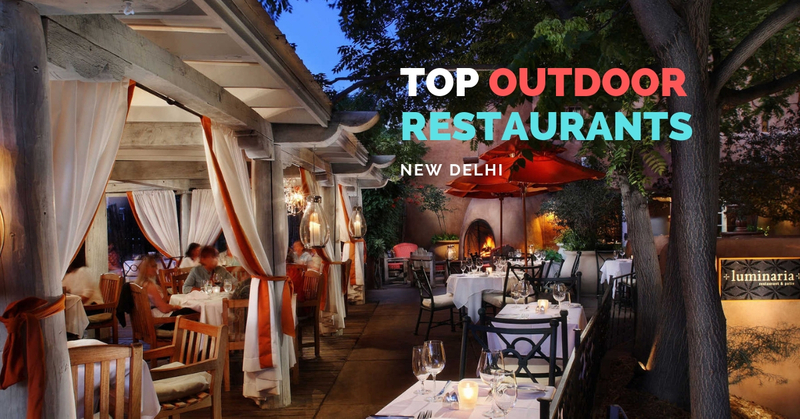 A great place to hangout with friends and grab some amazingly scrumptious snacks while seated in their outdoor seating. Economical pricing, generous servings and quick service definitely wins hearts. Must visit for a quick snack. You might not have a place to sit but surely a few tables to stand around and binge on the tastiest tandoori momos ever. 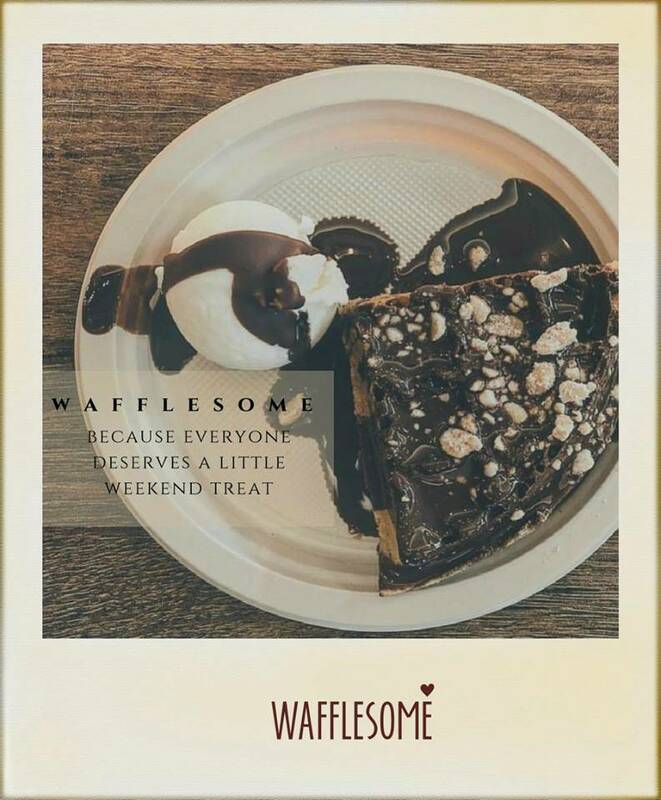 Have a sweet tooth craving or just hungry, head to Wafflesome to satiate that hunger. Offering a variety of waffles at great prices, a must try here are the Strawberry and Cream, Nutella with Ice cream and Blueberry waffles. It's definitely one of the best dessert places in Delhi located in greater kailash market. 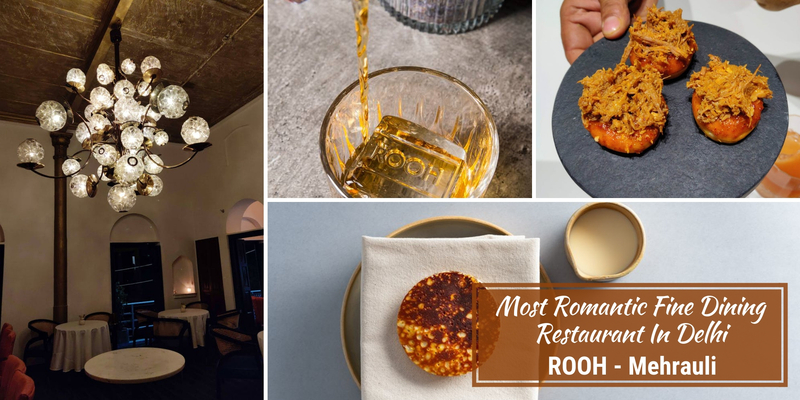 An ages old chain of restaurants that are highly popular for their North Indian and Mughlai preparations, they bring the taste of fine dining to the price-point of a casual dining restaurant. 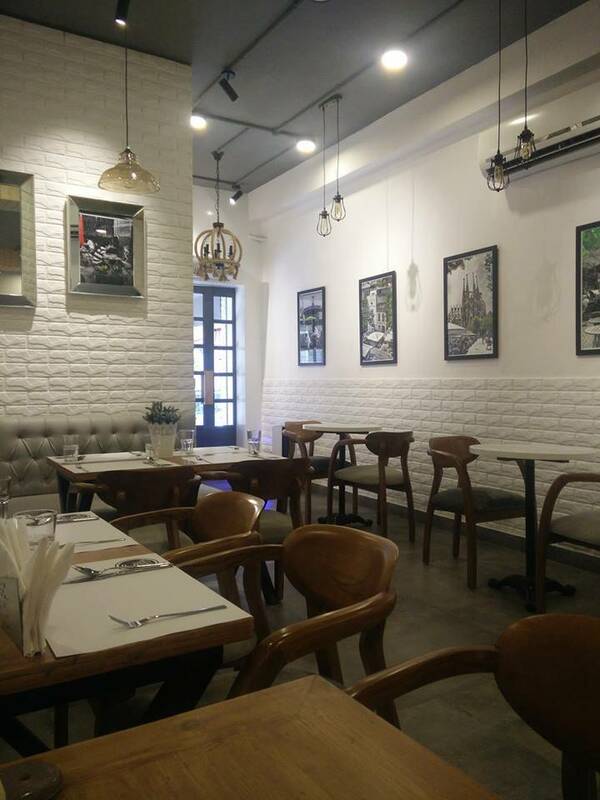 They have a simple yet charming seating space that is perfect for enjoying some time with family, friends, or a loved one and allows food to be the centre of your visit. Recommended: Paneer Achari Tikka, Dal Makhani, and every chicken dish on the menu. 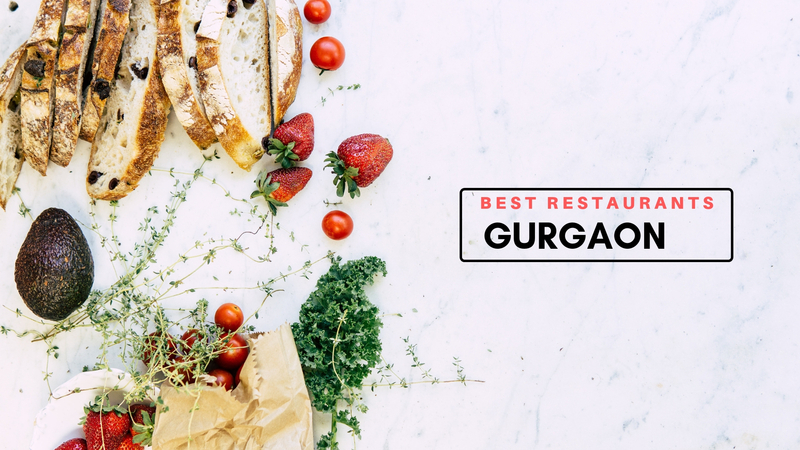 You'll find the best butter chicken in Delhi here! One of the best pubs of the area, it is a perfect blend of class and extravagant leisure. 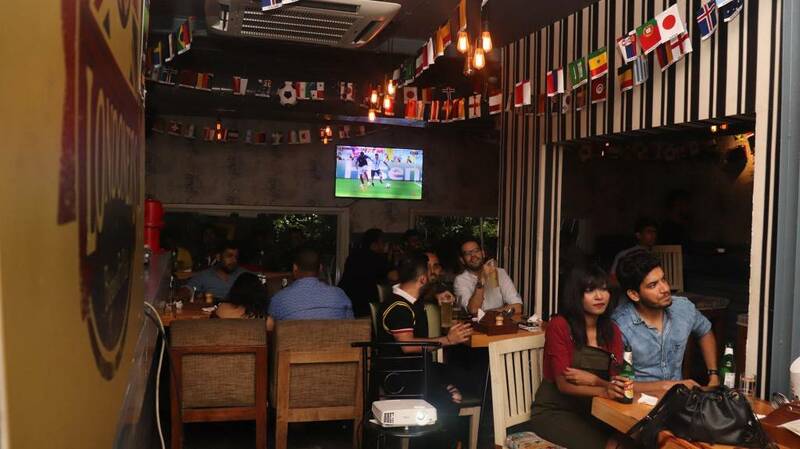 The interiors are inspired by British culture and offer a fantastic space to let your hair down and there is a beautiful outdoor seating available as well. 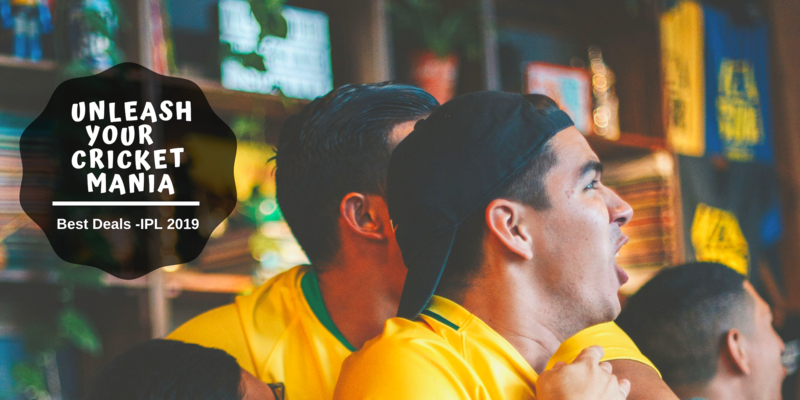 The menu features great fare from British, Chinese, and Italian cuisines, and a fully-stocked bar helps in raising the spirits of the pub. 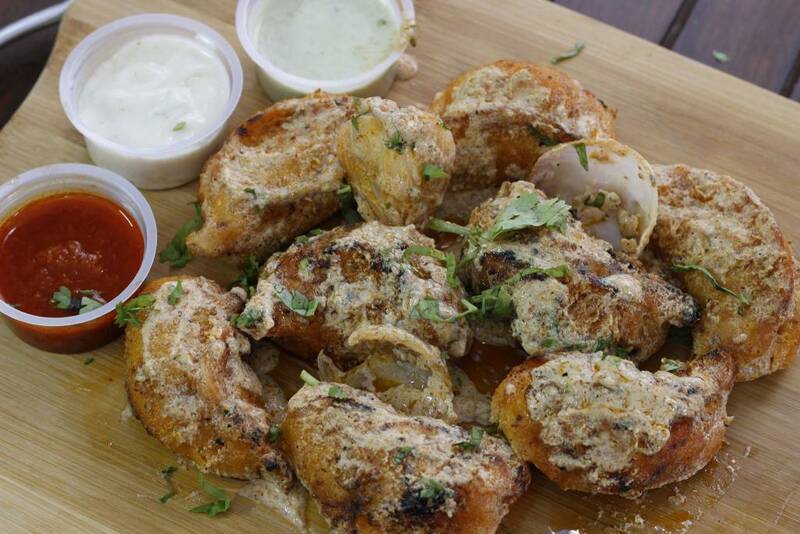 Recommended: Tower Of Onion Rings In Beer Batter and Birmingham Fish Tikka. Serving a range of multi-cuisine cafe food and beverages since 9 in the morning, this cafe gathers high ratings for reasons more than one. 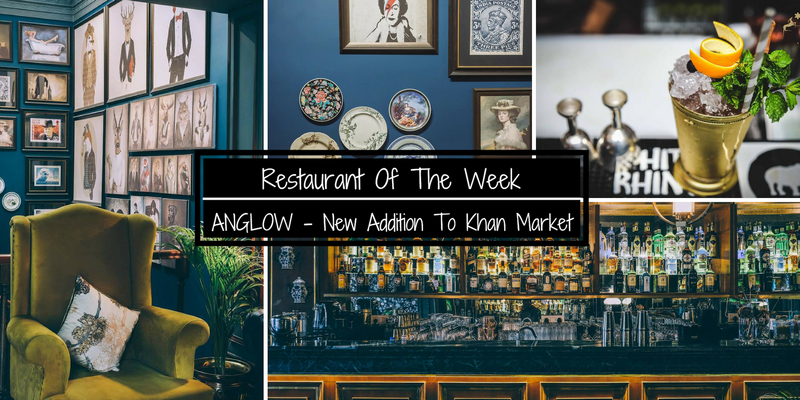 Apart from the food being top-notch in taste and quality, its pocket-friendly pricing makes the place a gem for the foodies. The joint boasts spacious interiors with beautiful decor and varied types of seating arrangements. A peaceful ambience further helps make this place a conversation booster. 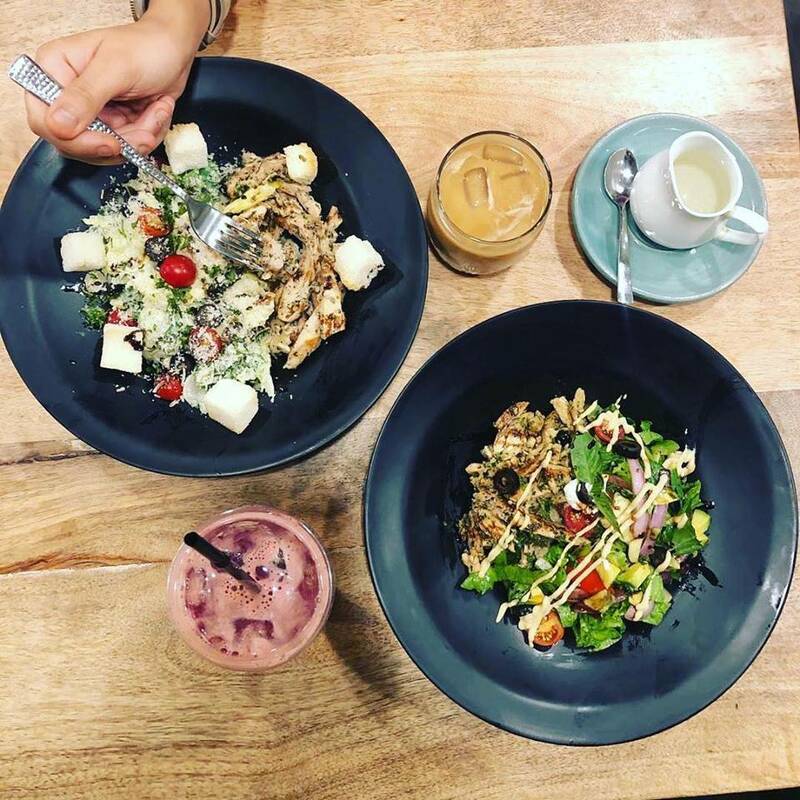 Offering a wide range of super-delicious and super-healthy salads, shakes, smoothies and more on the menu, this joint comes as a heaven-send for anyone with a watchful eye on their weight. The joint has plenty of variety available for vegetarians as well as non-vegetarians, and everything can be had for reasonable prices. 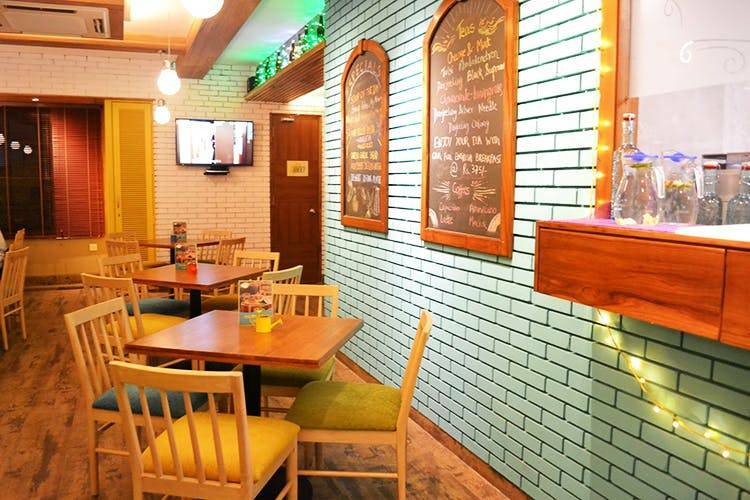 Their cute and cozy interiors house a decent seating space with a cafe-type feel and home deliveries can also be availed. A chain of eateries popular for their German style Turkish Doners, they not only serve the authentic variety but also give delightful twists to this cherished delicacy. The Doners here are available with Indian twists and can also be relished as rolls, rice bowls, and healthy salads. 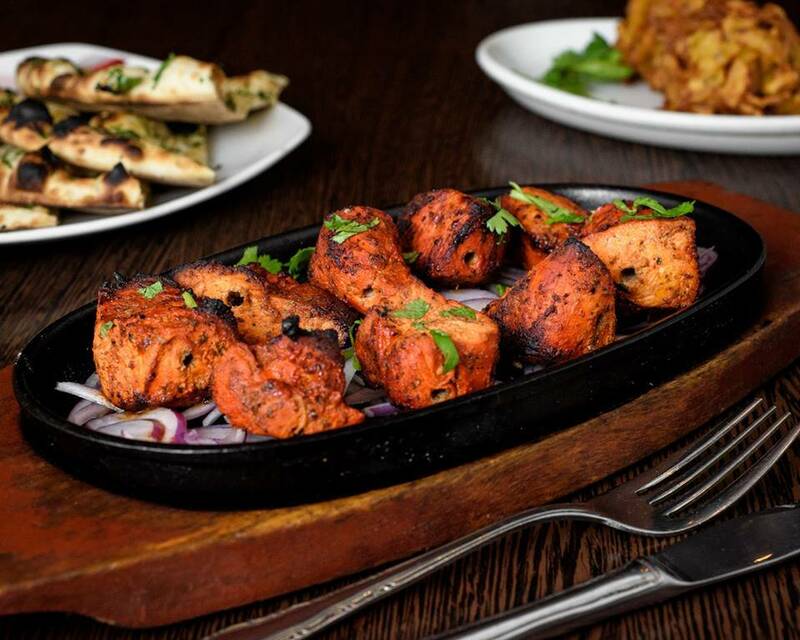 Good quality, fresh ingredients and tender meat marinated in their homemade sauce come together to produce stunning dishes, that are most definitely worth drooling over. This eatery is a big hit among the Mughlai lovers. 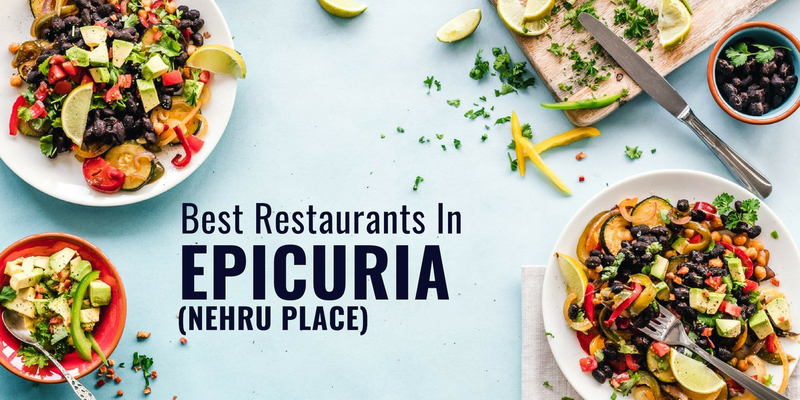 With really simple decor, furnishing and a small dining area this place attracts most of it's customers because of the quality in budget food that it serves. 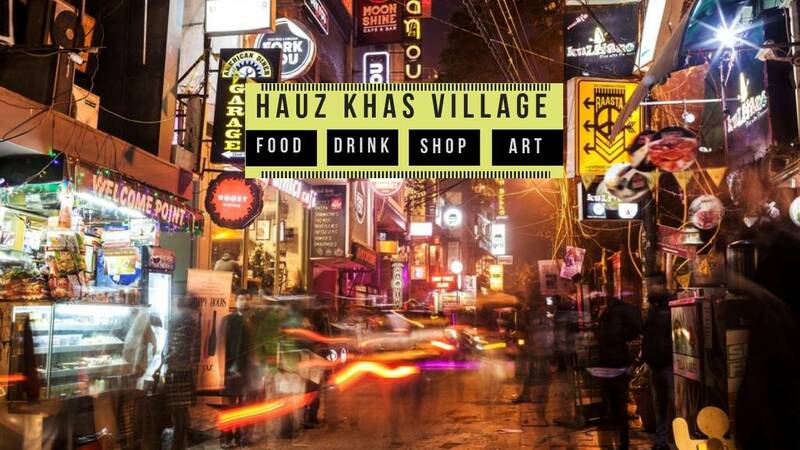 Nargisi Kofta, Paneer Tikka, Seekh Kebab and Murgh Biryani here are worth trying once. If you are looking for a Mughlai treat then you know where to head for. It's definitely one of the best restaurants in Gk 1 for family dinners. A smashing new cafe spread across two floors with a terrace seating included, this place is amazing in more ways than one. The ambience is one of the most praised aspects here with an overall greyish theme accented by beautiful lamps and well-selected colorful furniture producing a magical effect. The service is on point as well, and whatever you order from their range of Continental and Italian dishes are delivered quickly to the table. Do try the Chicken Wings, Al Funghi Pizza, and Pasta. Q. 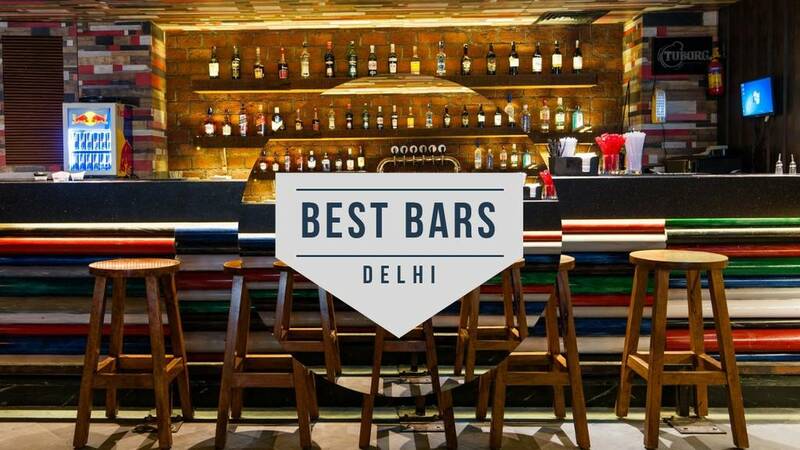 Which places in Delhi serves alcohol at reasonable prices? Q. 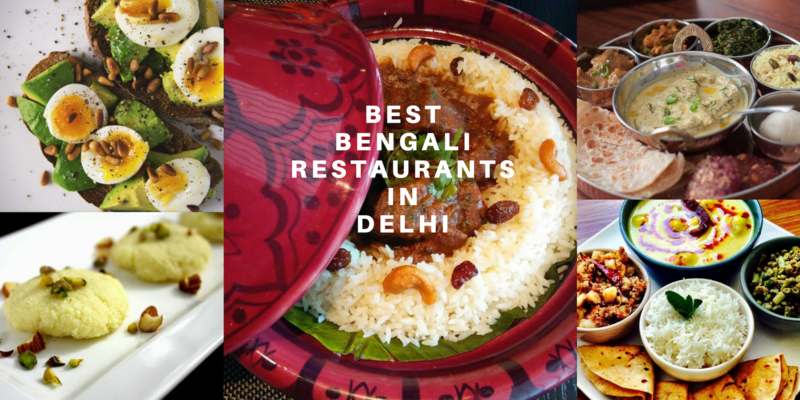 Which places in Delhi serves best biryanis?